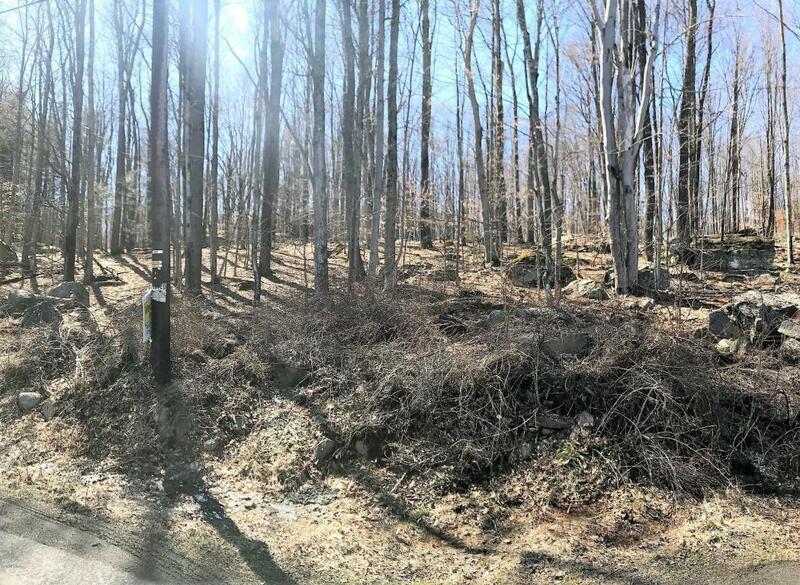 Build your dream home on this 3.2 acre lot that is private and NOT IN A COMMUNITY in Newfoundland. 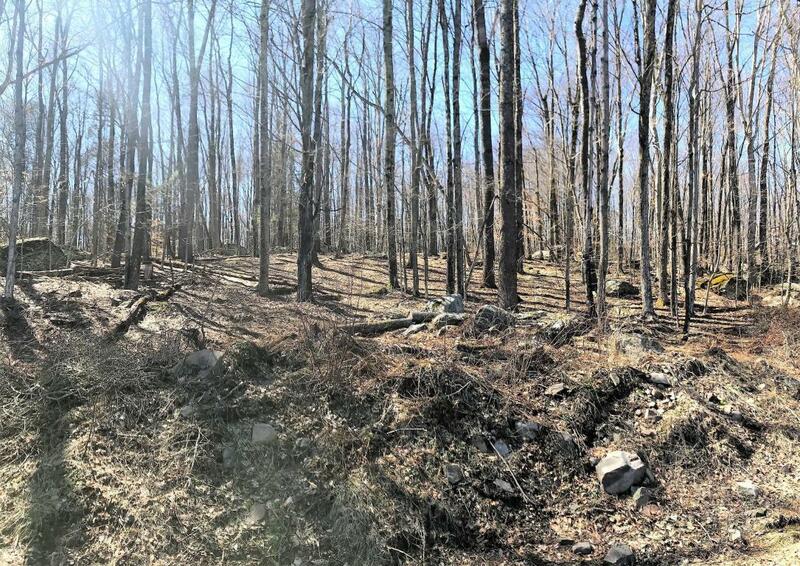 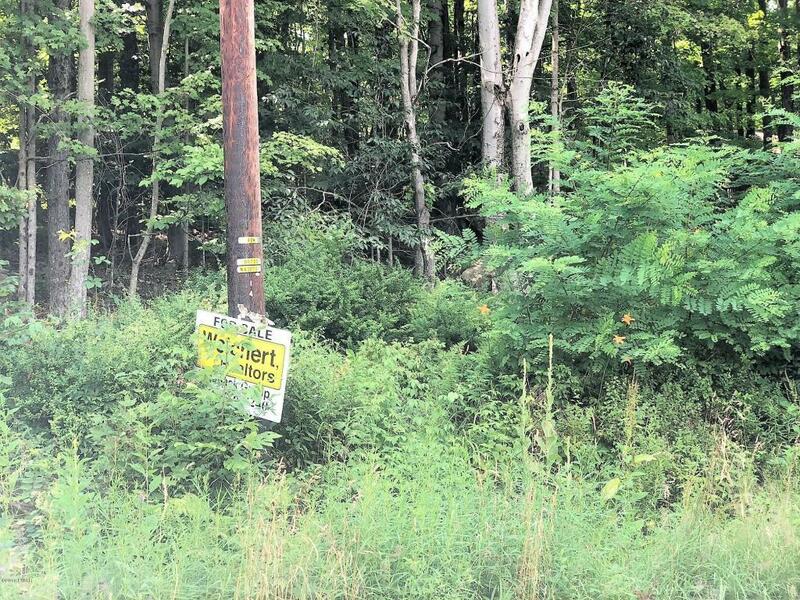 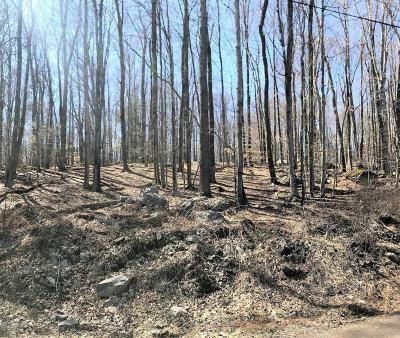 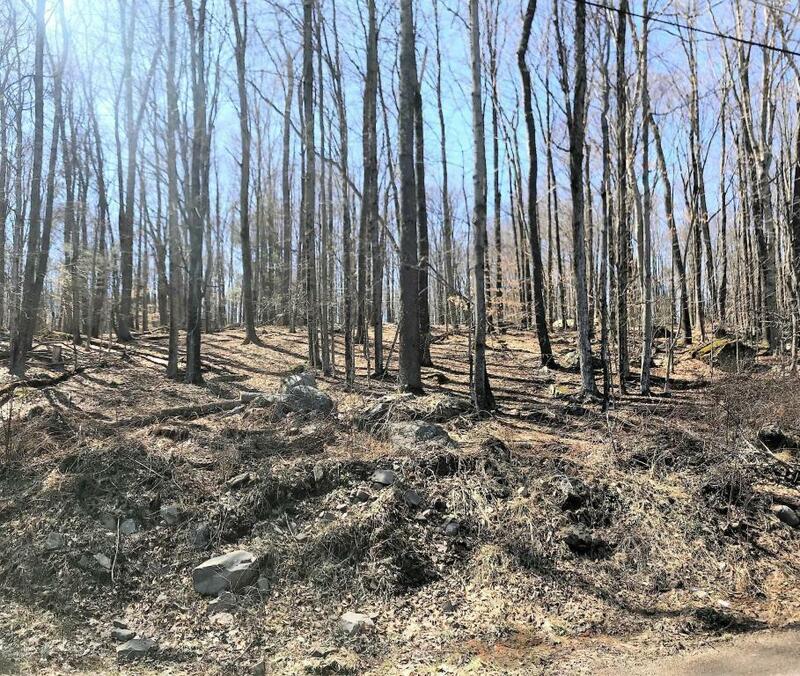 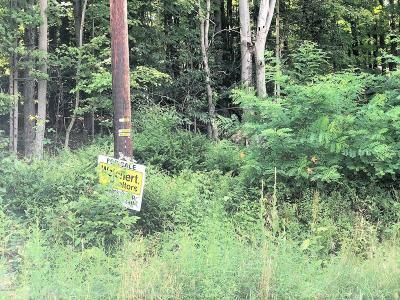 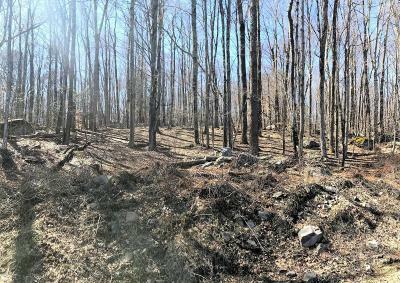 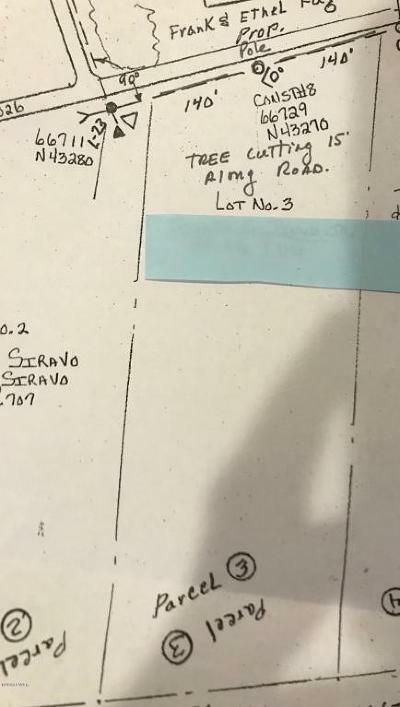 Beautiful lot with trees and easy access to I84. 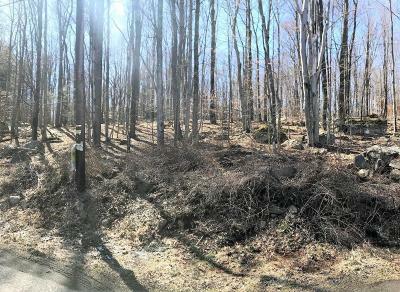 Can be a perfect place to live or vacation.